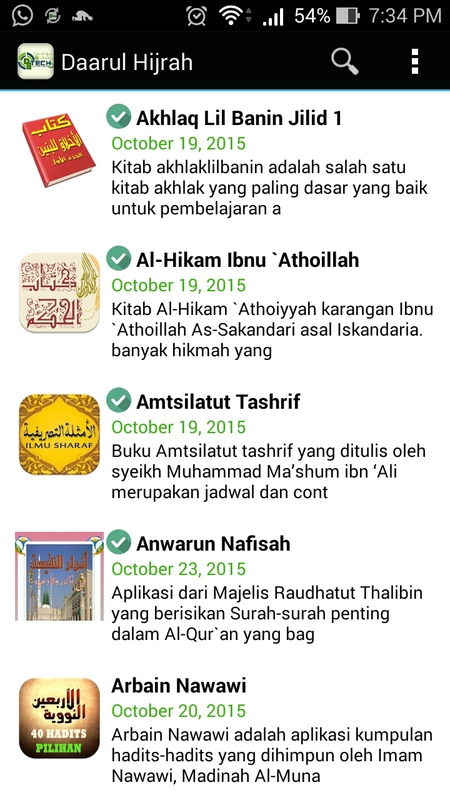 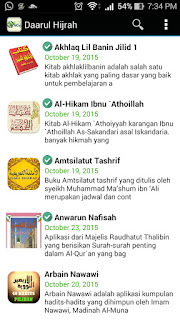 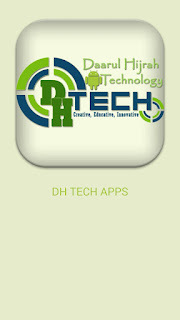 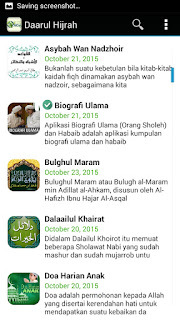 5 Responses to "Daarul Hijrah Technology Apps Store"
Can I find old Ratib android version. 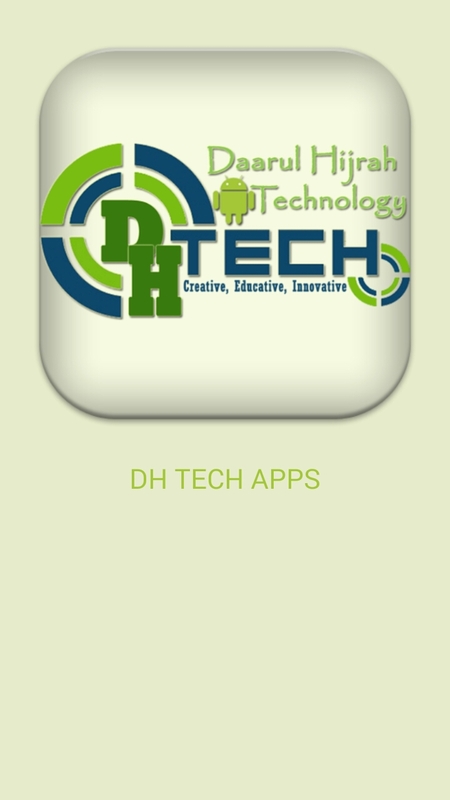 Yes of course, Why about new version ? 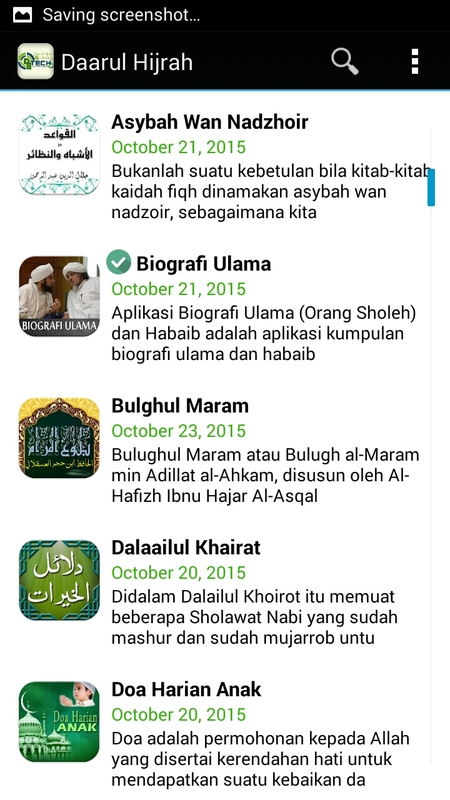 are there some problems with the new one ?